Travel with Michelle in the pages of her full-color journal. 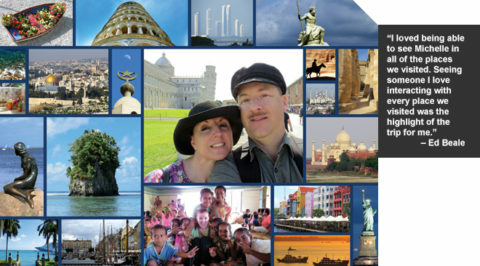 Visit exotic ports on six continents. Decode puzzles to find a secret stone. This book will make a beautiful addition to your travel library. The “Treasure Hunt” edition is 144 pages in full color and contains flip movies, encoded riddles, hundreds of small photographs from around the world, and 105 quotes and short stories that touch 40 ports in 29 countries on 6 continents. Each book ordered is printed on-demand and shipped directly to you by either Lulu (hardcover) or CreateSpace (paperback). 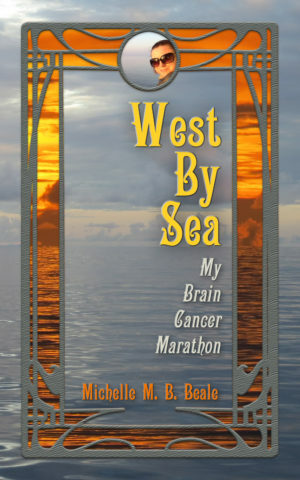 Michelle M. B. Beale was diagnosed with brain cancer in early 2006. Before her death in January, 2018, she battled an invasive Grade III tumor through three craniotomies, experimental proton radiation, and chemotherapy. 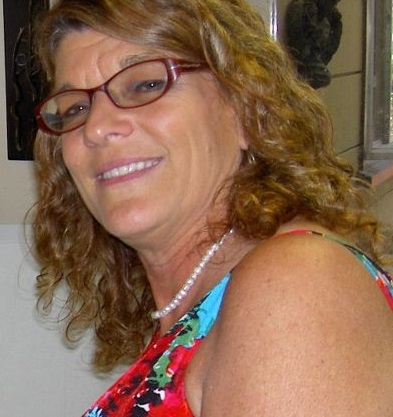 A life-long aviation enthusiast, Michelle completed a dual bachelors degree in Aeronautics and Management. She worked in Tower One of the World Trade Center in NYC, and as Program Manager for the U. S. Coast Guard Academy’s Institute for Leadership. 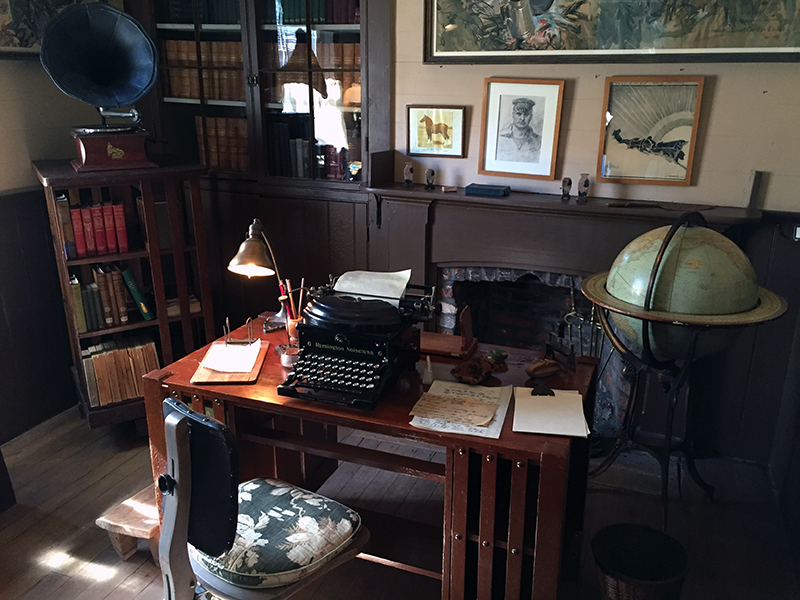 Edward K. Beale loves puzzles, codes, ciphers, and travel. He finished service in the United States Coast Guard after two decades as a shipboard deck watch officer, rescue helicopter pilot, polar science operations senior aviator, and academic dean at the USCG Leadership Development Center. Ed speaks regularly to motivate and inspire positive corporate culture. Thanks to all our fans for stopping by! Hello everyone, especially Michelle’s fan club. Brain cancer is what prompted the West By Sea story, and the journey continues. The cancer started growing rapidly in October, and Michelle has lost so much in just a few weeks. Her brother-in-law created a donation page for her benefit. If Michelle’s story and spirit have inspired you in any way, this is one way to say “thank you.” By all means, share with your networks too! “Thanks so much for listening to my interview with Christy. I really hope my story inspires you to follow your dreams, soon, and (as Christy says) ‘live a life of total fulfillment.’ Don’t focus on the bad, maximize the good. “Please leave a comment and let me know what you think!” – Michelle B. 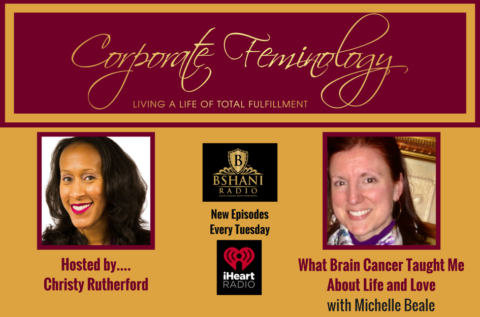 Categories: Podcast, Press Attention, Special Update	| Comments Off on Welcome to ‘Corporate Feminology’ Listeners! West By Sea is moving up the charts. Give a copy to that adventurous teen. Inspire a college kid to take a gap year. Or feed your own wanderlust – just get this book and see the world! Welcome to The Eleventh H.O.P.E. 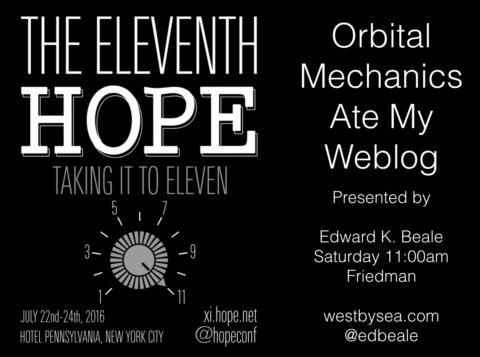 Ed is at The Eleventh H.O.P.E. conference to discuss his underway blog during the trip around the world. Main Web Page for daily posts from around the world. Categories: Special Update	| Comments Off on Welcome to The Eleventh H.O.P.E. Jerusalem is spread out below me in a sea of layered memories, the Holy Land. The Dome of the Rock gleams in a piercing beam of morning sunlight. Cross-topped spires shed long shadows across densely packed cubes, each with a water tank and satellite dish. Flowers of red and purple waft their sweet fragrance aloft, coating the dewy air, a western-slope dampness that does not last. Over the ridge goes my bus, a winding journey down, down, down into the Jordan Valley, bound for the Dead Sea. An aquamarine sign proudly proclaims Sea Level in white letters, English and Hebrew. And I continue down, ears popping, to a West Bank security checkpoint. A woman sporting chest-length braided hair and a tightly slung M-16 rifle gives the green light to enter Qumran National Park. At 430 meters (1,400 feet) below sea level, breathing is easy, the air dense and salty. 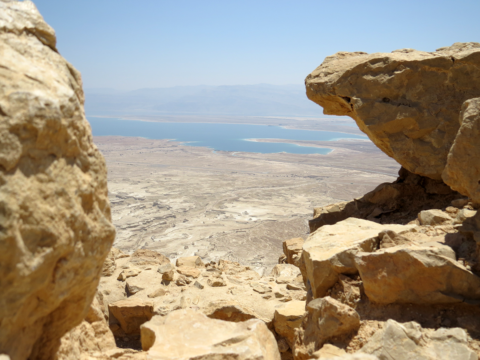 The best way to visit Masada is by funicular from the valley and back to sea level at the top. Here at King Herod’s well-stocked fortress, a small group of Sicarii rebels withstood a two-year siege before committing mass suicide in the year 73. I tour a spectacular bathhouse, colorful Roman mosaics covering the walls. Water was heated below, piped in, and steam would rise through vertical tubes to escape small holes throughout the room. Back in the sun, I peer into the valley at the outline of eight Roman camps from the siege, surrounded by chortling tiny ravens who flash iridescent black and desert tan feathers. Lunch is a vinegared affair of hummus and saged wheat bread: crisp, thin outer crust, inside soft and moist. I trade street clothes for a swimsuit, and race painfully barefoot across crusty, burning salt crystals to the inland sea. My skin fights the brine, and feels covered in an oil that will not wash off. It is so hard to keep my feet down! Stray drops taste bitter on my tongue, and I guard my eyes. After an hour I wash off and, giggling at the experience, sip espresso. Nothing is the same after you’ve swum in the Dead Sea. 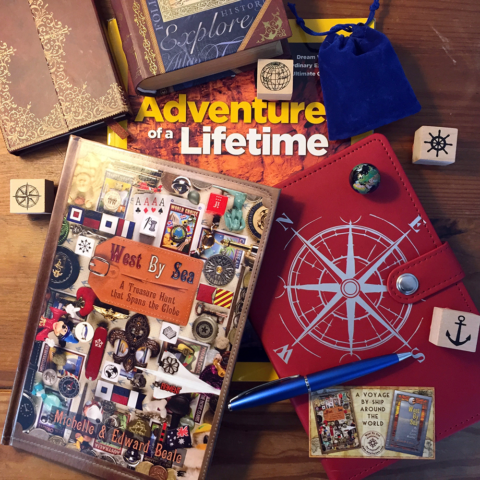 Welcome First Command “Journey” readers! Thanks so much for your interest. We have been clients since 1994. The company has helped make several dreams come true. Michelle wanted to bring back her experience of sailing around the world, so others could experience the dream. If you know someone with cancer or other challenge who can no longer travel, this story is for them. She hopes they can travel along on this “marathon” journey. Dream, plan, save – then GO. We’ll see you around the planet! Categories: Press Attention, Special Update	| Comments Off on Welcome First Command “Journey” readers! 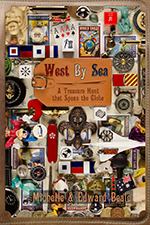 The book West By Sea is now available as a “text only” version, in print and for your Kindle! 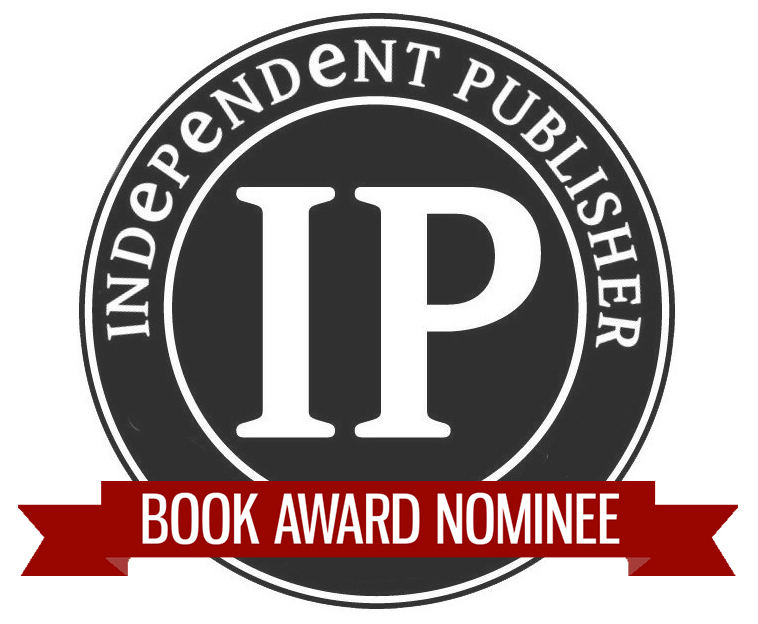 Paperback is $8.95, 6″x9″ format on cream paper, 120 pages. Direct order here. 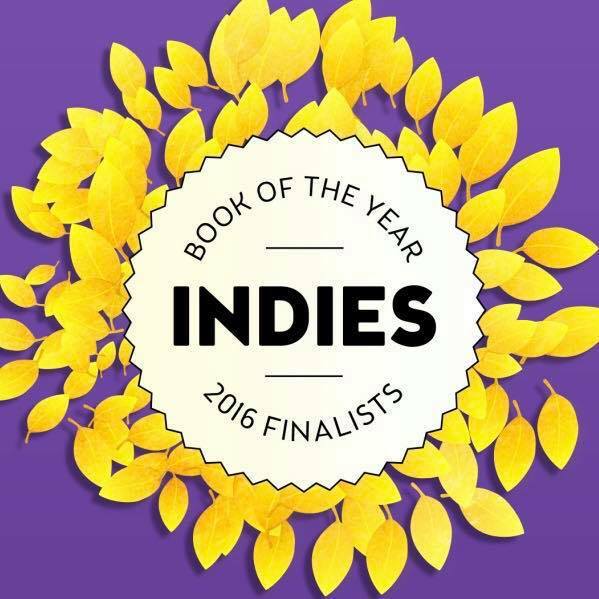 Free to read for Kindle Unlimited accounts, $3.95 to own the eBook. One of my favorite genres of literature is the travelogue. Another favorite is the adventure tale. 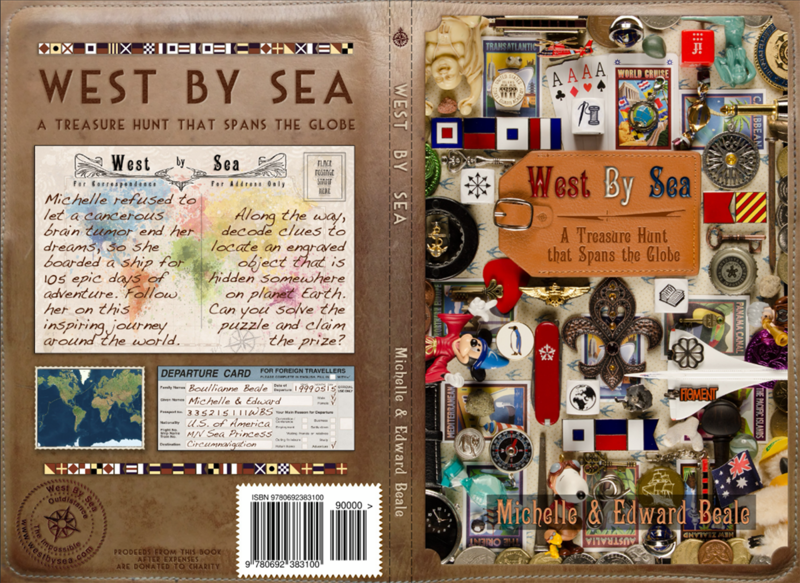 This book covers both genres nicely as we follow this couple’s journey of one hundred and five days circling the globe on a ship. The narrative is written in the first person and it reads just like they are talking with you, sharing the details of the trip in the present tense. They feel like friends right from the start of the book. The writing is conversational and lively, with humorous tales of the travails of ship life written amongst the details of their sights at each port of call. The layout of this book is like nothing I have ever seen before. It is graphically pleasing, with pages colored to look like an antique map. Each page has three color photos of some of the most beautiful places one can find on the globe, and not just the major spots that are always photographed, but creatively framed photos of nature, architecture, and people. The Beale’s also provide a ship’s log detailing daily position, status, and weather. 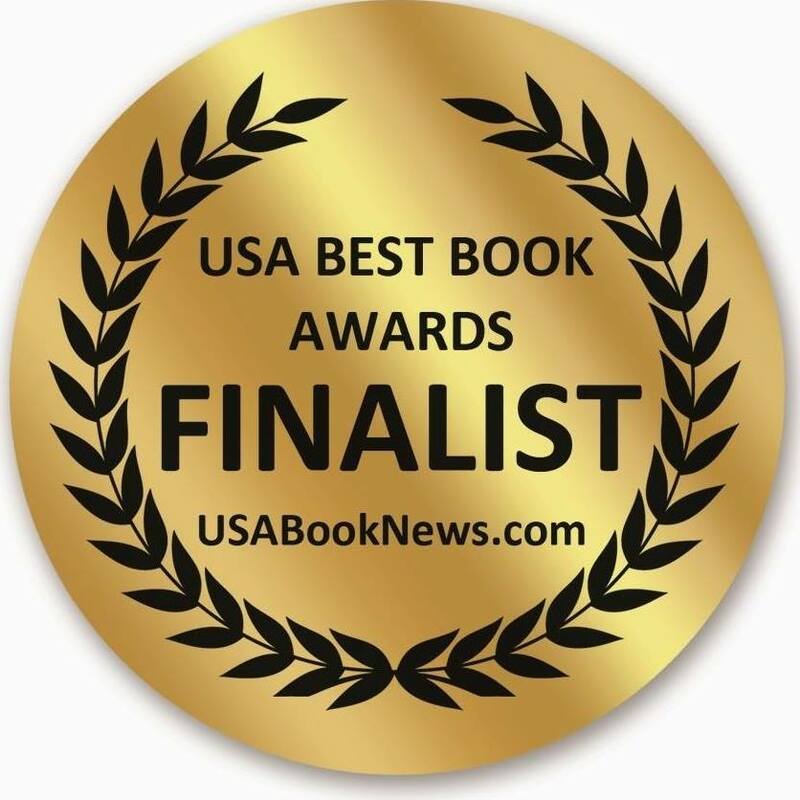 The reader is just as concerned as the authors about the heat, the rain, the pitching of the ship, and the wonderful quotes by some creative and famous people are found on every page, as well. But the element of the book that I find most endearing is the reason for their trip. Michelle Beale was diagnosed with brain cancer. She had a tumor the size of a lemon. She endured brain surgery and long, painful treatments to survive her cancer. In the face of this life-altering illness, Michelle and Edward decided that taking their dream trip was the best course of action. They sailed across six continents, through 40 ports in 28 countries, sailing 34,634 nautical miles in 105 days. Each page depicts one place they visited. It is chronological, but it flows so well from page to page that the book is difficult to put down. It is so well-written that if it was black words on a white page the read would be equally enthralling; however, we are treated to so many other visual delights in this book that it is truly an adventure in itself. Apparently, there is a treasure to be found, somewhere on the planet, with instructions on how to partake in the search. This book is a treasure in itself. When you read, you are on the journey. 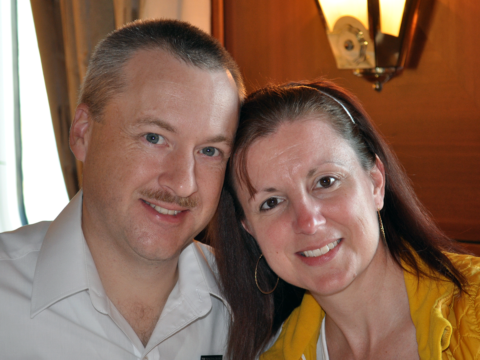 You are friends with the Beale’s and you root for them through their trip, looking forward to each port of call, and each adventure they enjoy. To top it off, the proceeds of this book are donated to charity. Do read this book. We were excited to find another treasure hunter submission at the inbox this week. To date, that makes three. These intrepid decoders have proven that a solution is possible, with a little work. Have faith, keep going, trust your instincts, don’t give up. Part of the lesson of West By Sea is taking the journey through the ciphers! The authors are in Seattle for the rest of the week. Perhaps we will see you at The Elliott Bay Book Company? Thanks for stopping by. Please be sure to click Facebook and “like” for regular updates. “All 105 posts” links to the daily blog. Join our email list for major announcements (we never share our list). Post comments here, and contact us at “westbysea (at) gmail (dot) com”. Enjoy! Categories: Special Update	| Comments Off on Welcome!